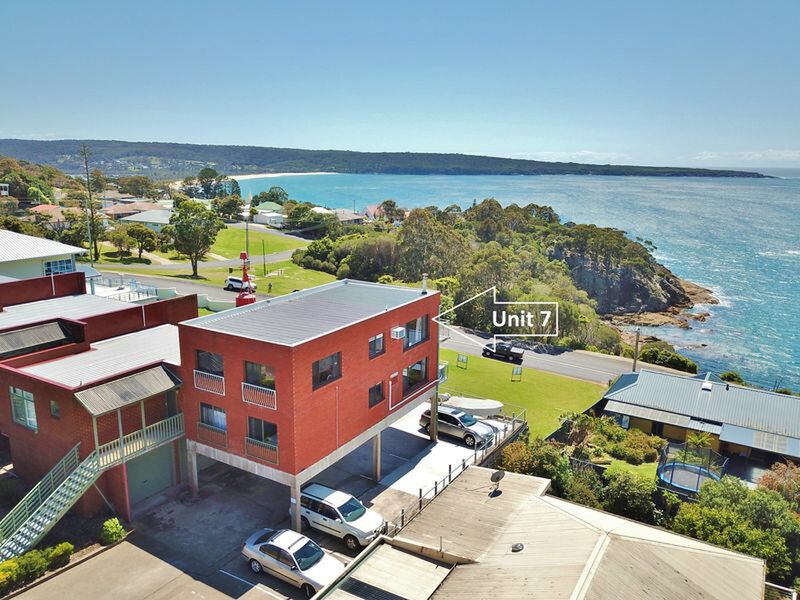 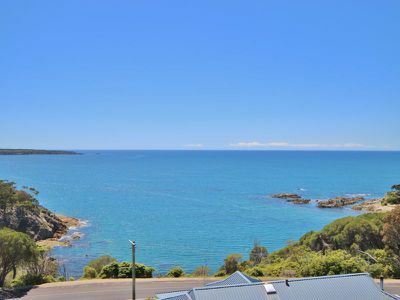 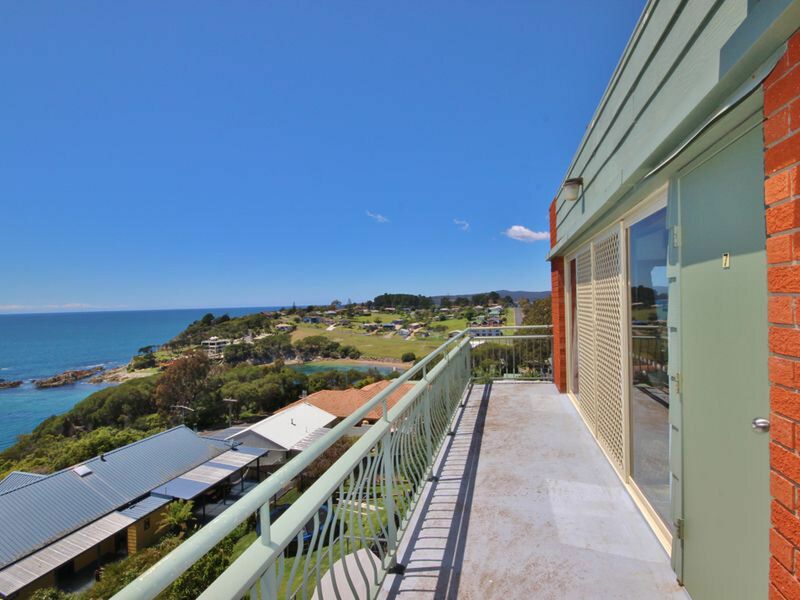 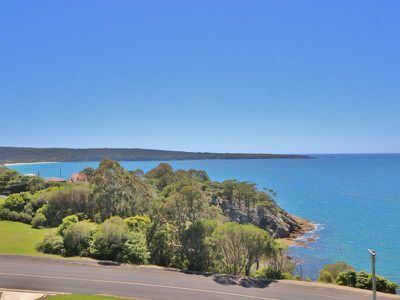 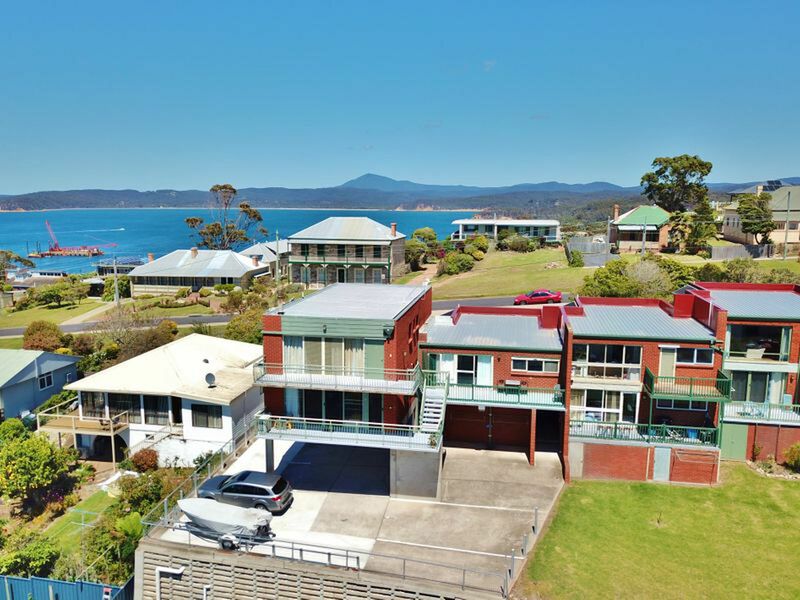 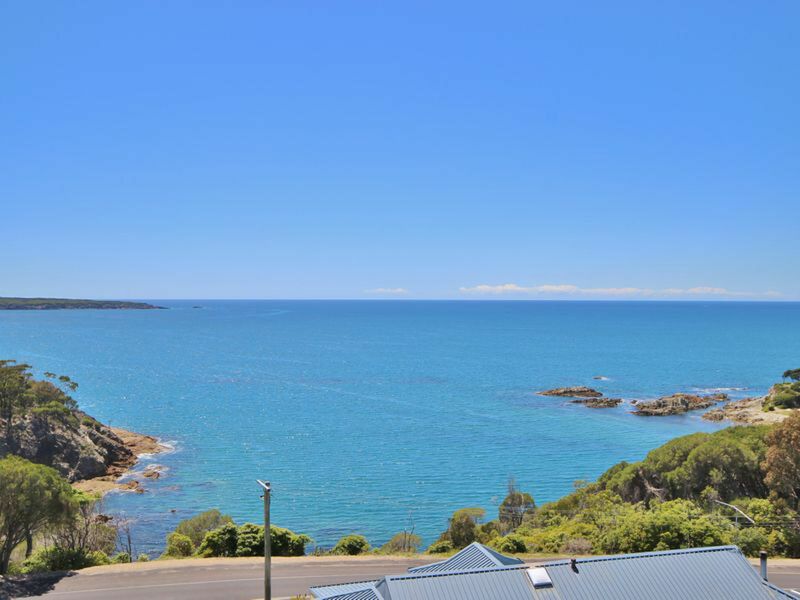 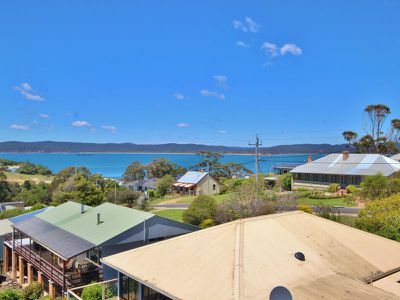 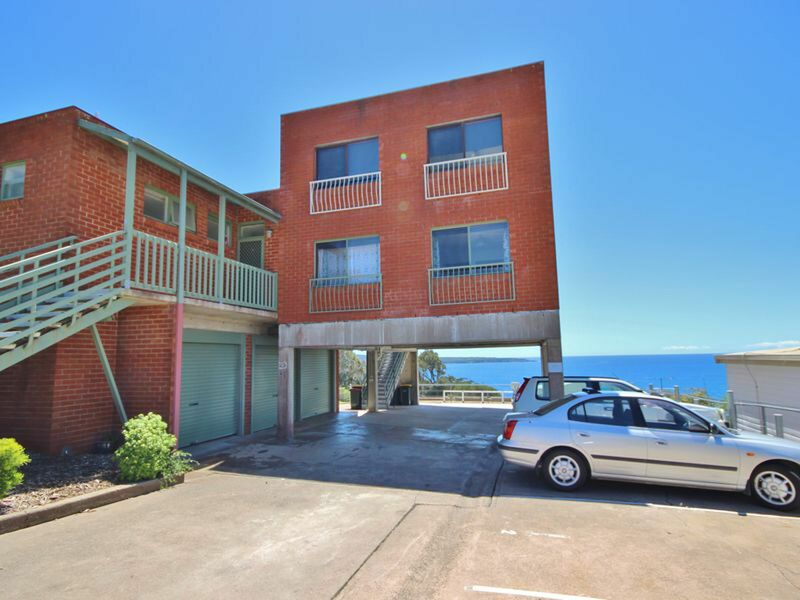 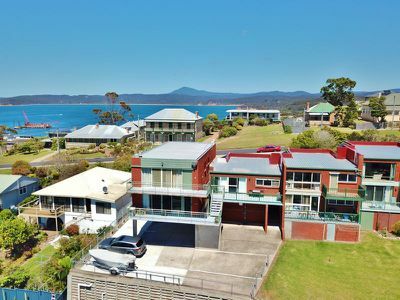 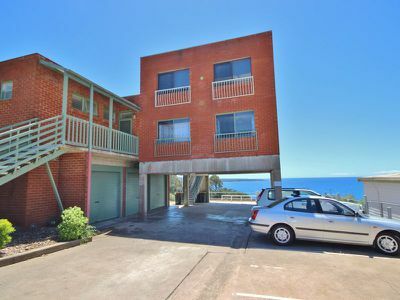 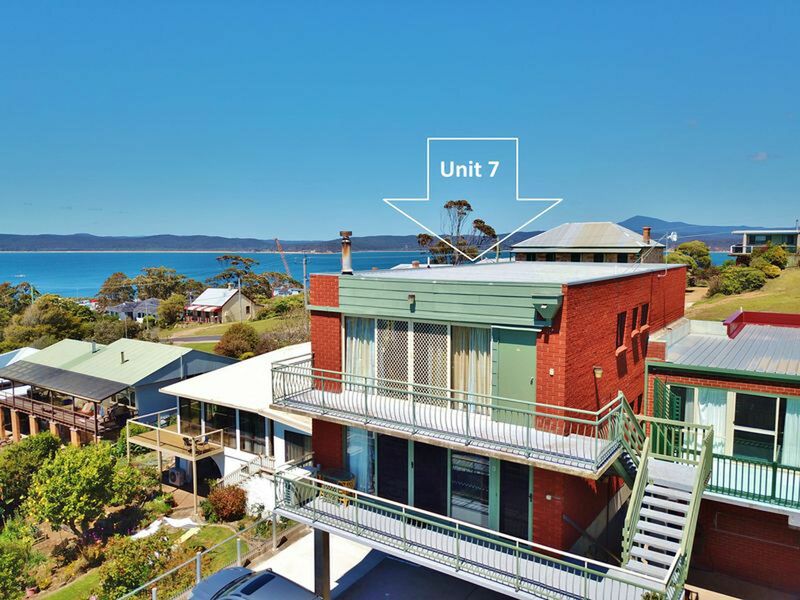 Commanding the best views in Eden, this fully self-contained 2 bedroom unit is located mid-way between the shops and the wharf area. 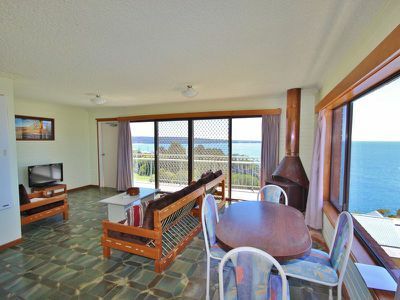 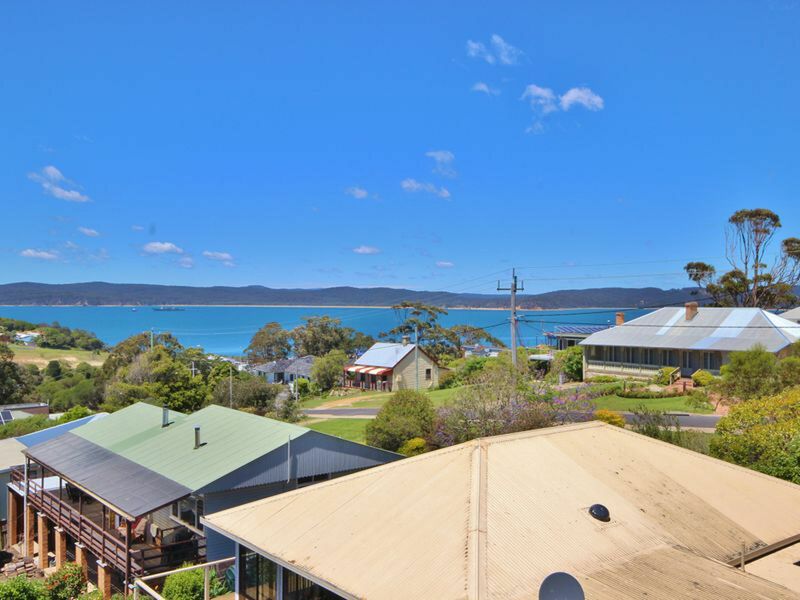 It has 300 degree views sweeping from North Aslings Beach around to Boydtown and can never be built out. 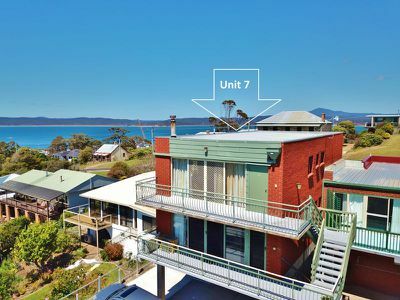 The unit features open plan living with tiled floors opening out through twin sliding doors to the full length balcony, open fireplace and air-conditioning. 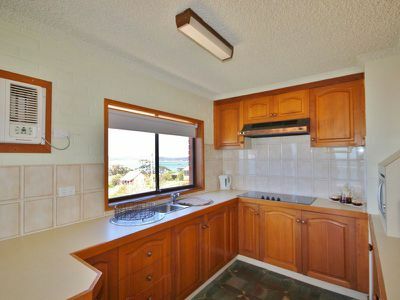 Timber kitchen with plenty of cupboard space. 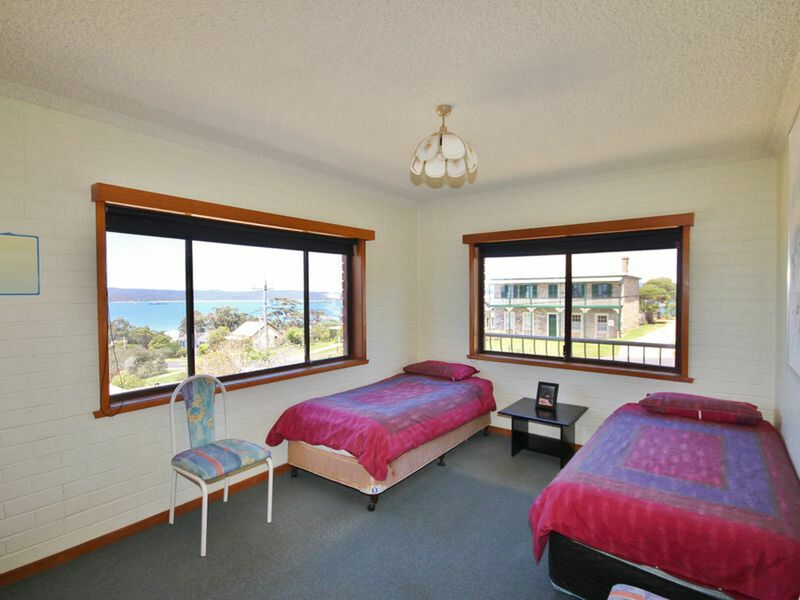 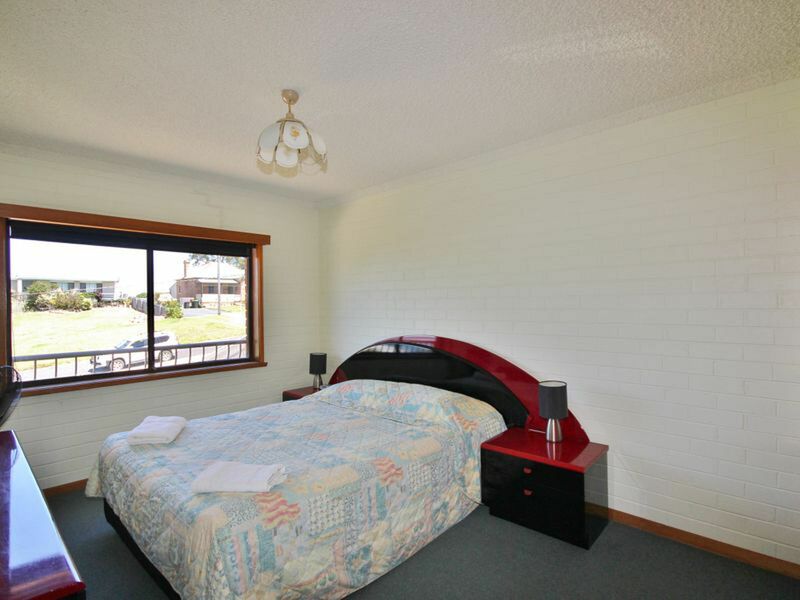 Spacious bedrooms with built-in robes. 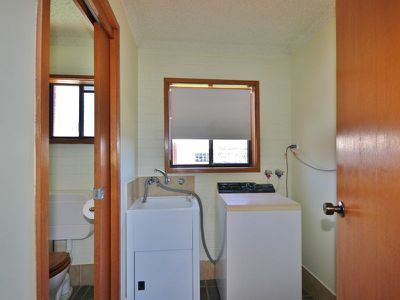 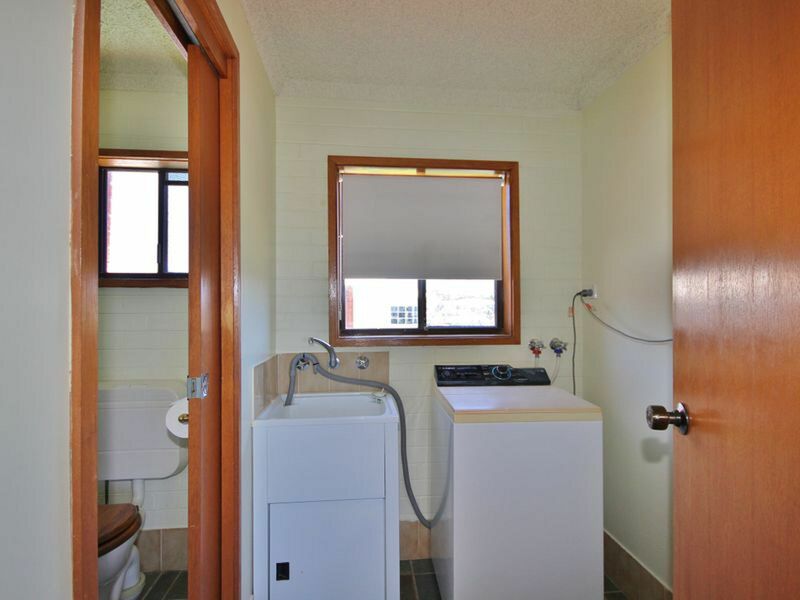 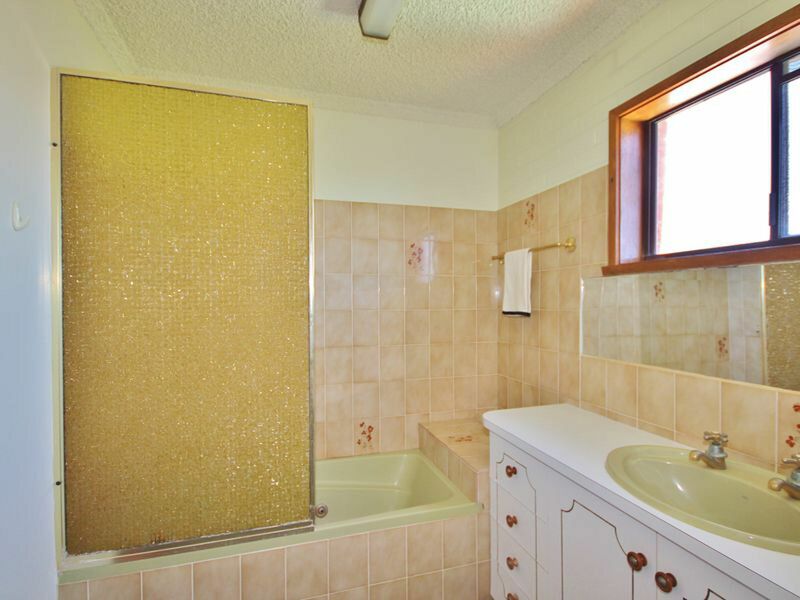 Bathroom has a spa-bath and shower. 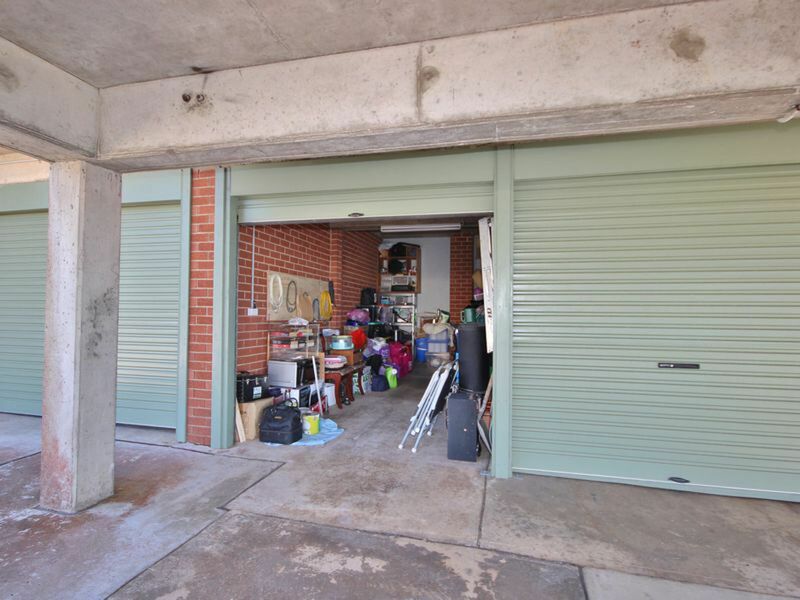 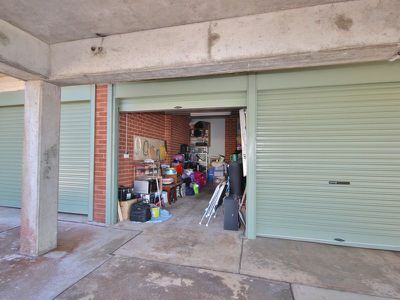 Lock-up garage and 2nd car space, but why not just leave the car at home and take a stroll to the wharf area's cafes, Fisherman's Club, restaurants & shops. The ideal Holiday Investment.